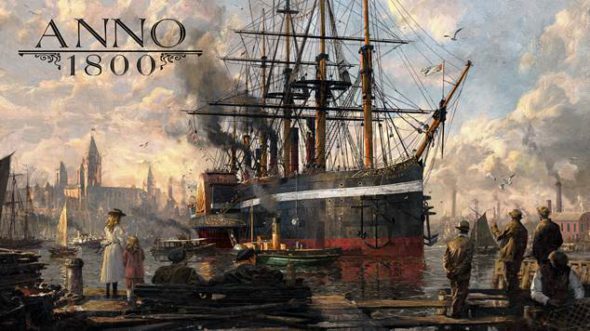 Today Ubisoft announced the release date for their latest title, Anno 1800. This title is the next installment in the Anno series and builds further on that winning strategy, but this time it takes place in the 19th century which is a time of industralisation, diplomacy and discoveries. Anno 1800 builds on the previous titles, using their beloved elements and adding new elements such as discovering South America and Expeditions. Anno 1800 will be available for PC on the 26th of February 2019.